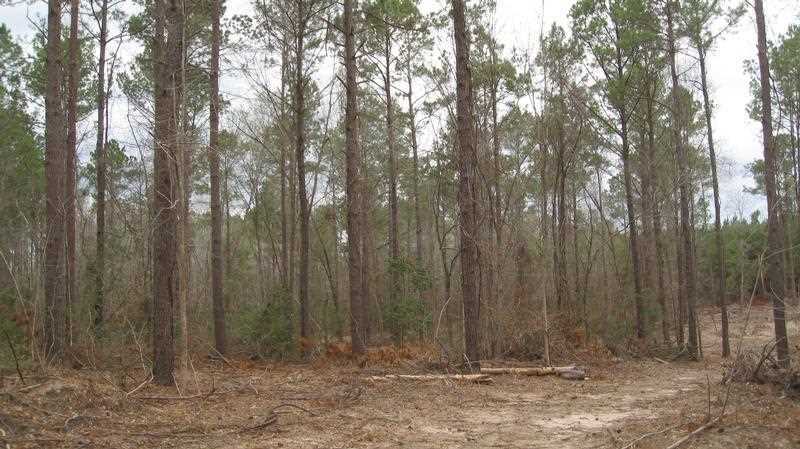 Located along FM 2497, with access on County Road 68, lies a beautifully timbered property. 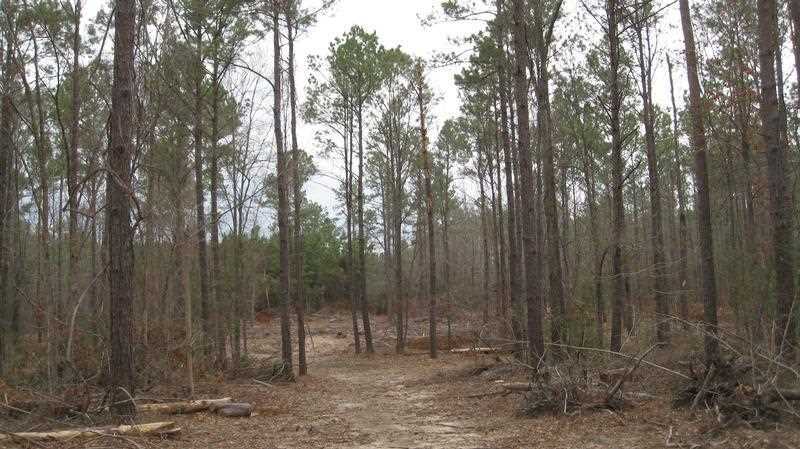 It affords quick and convenient access to US Hwy 59 and TX Hwy 94. 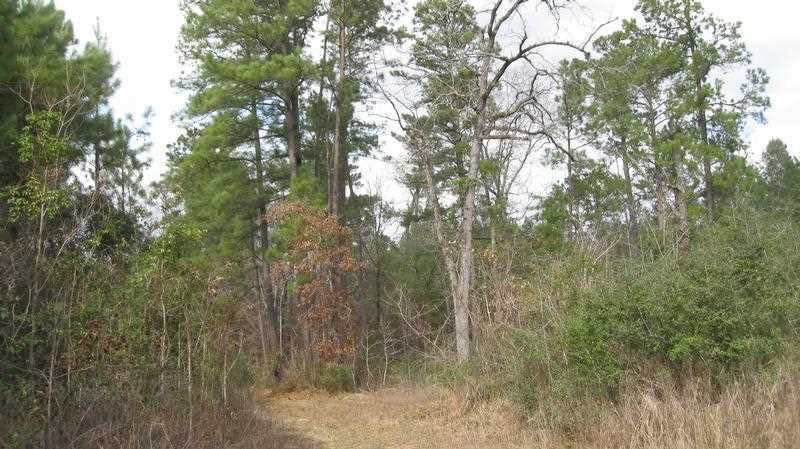 It is just minutes from Lufkin shopping and medical facilities and conveniently located to the local public community college, Angelina College. 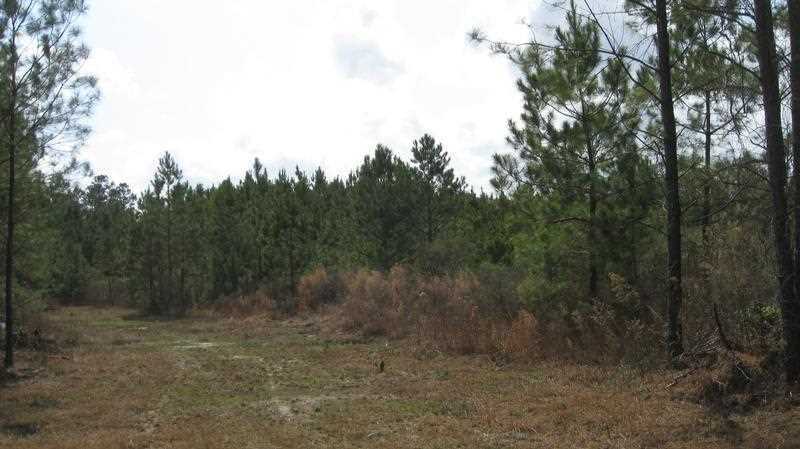 This professionally managed 299.29 acre tract is currently zoned for agriculture/timber usage and lies within the recognized Hudson school district. 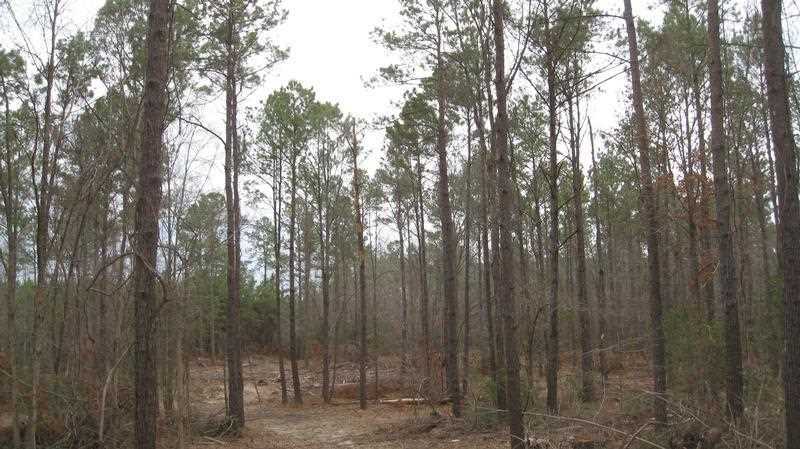 Located near a robust pine timber and hardwood lumber market, the property has great potential for current and future timber revenues. 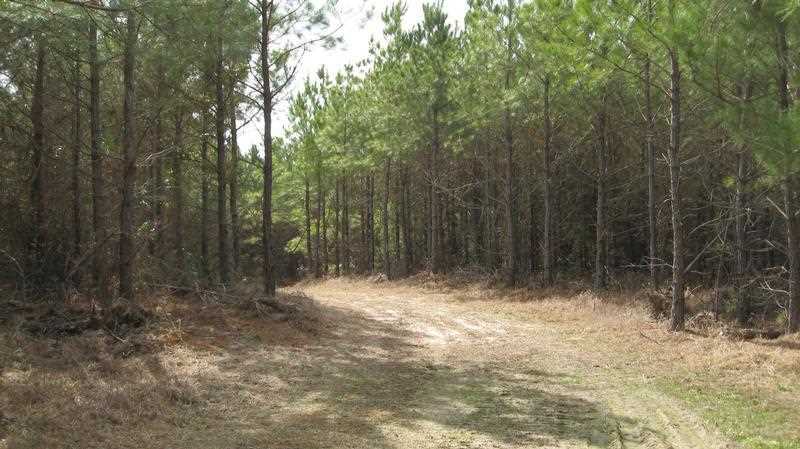 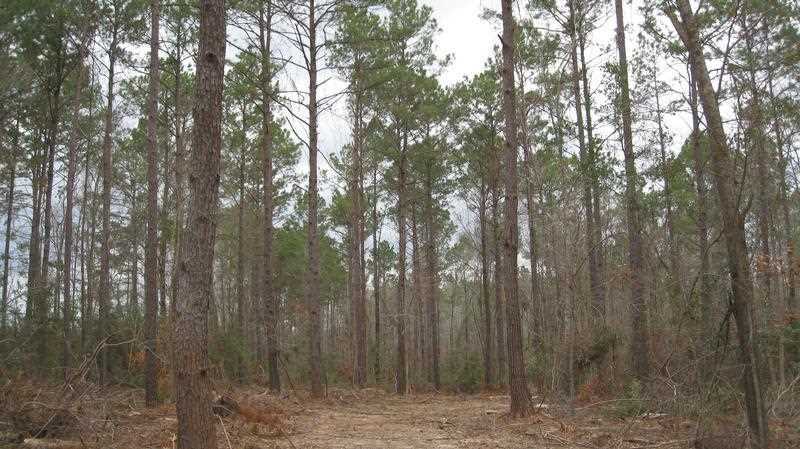 The tract consists of 299.29 acres, 113 of which are comprised of 9-year old loblolly pine plantation. 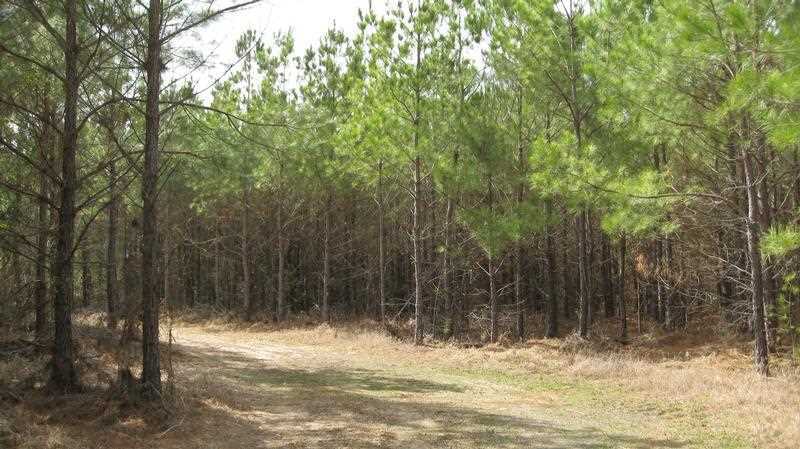 Additionally, there are 156 acres of mature natural pine-hardwoods. 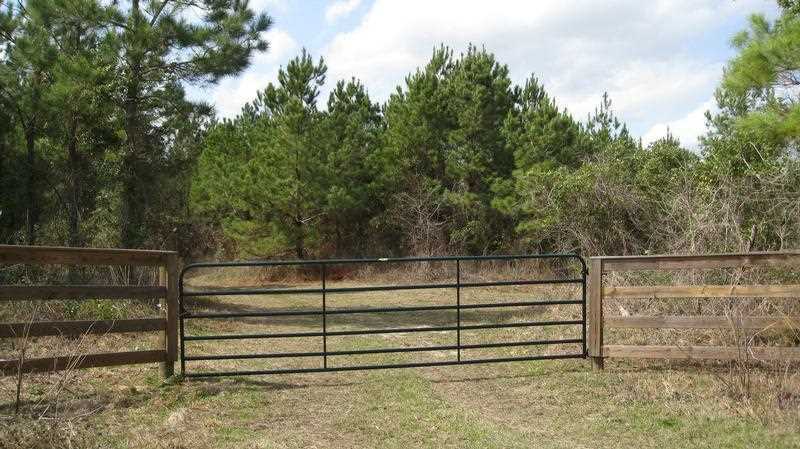 This rare opportunity is ideally suitable for a residential development or could be used as a private farm and ranch estate. 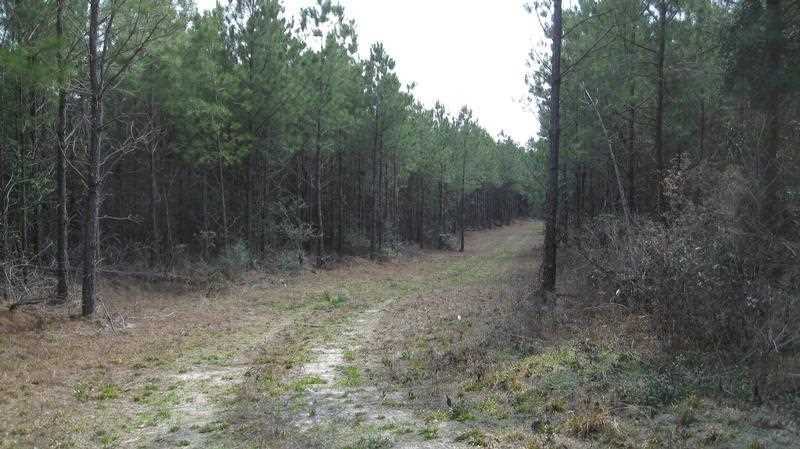 There is approximately one half mile of frontage along Jack Creek, so this tract has great hunting for deer, ducks and hogs. 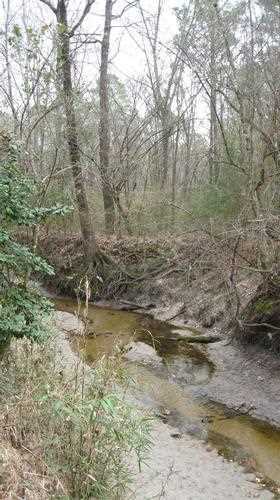 There are numerous seasonal streams that could be used to create a small lake or lakes to enhance the propertys attraction to wildlife. 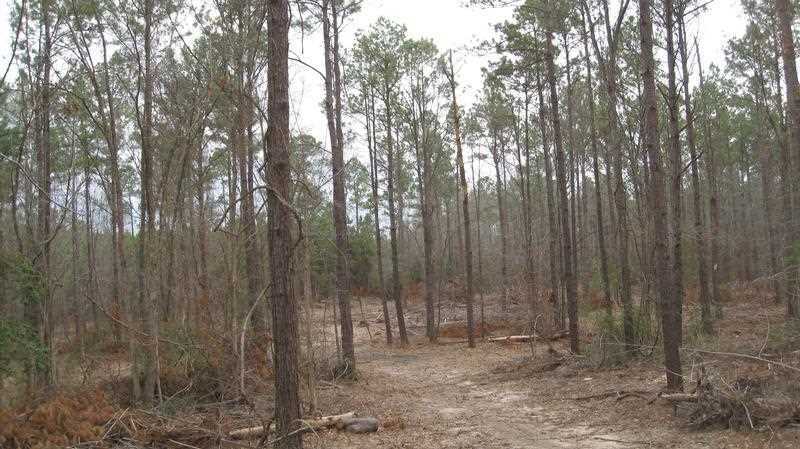 It would also make an excellent investment property.